It’s official: On the evening of May 21st, fans of J.D. Salinger could do something they couldn’t do before: Go to Amazon, type in “J.D. Salinger” and “ebook,” and download the result onto their Kindles. 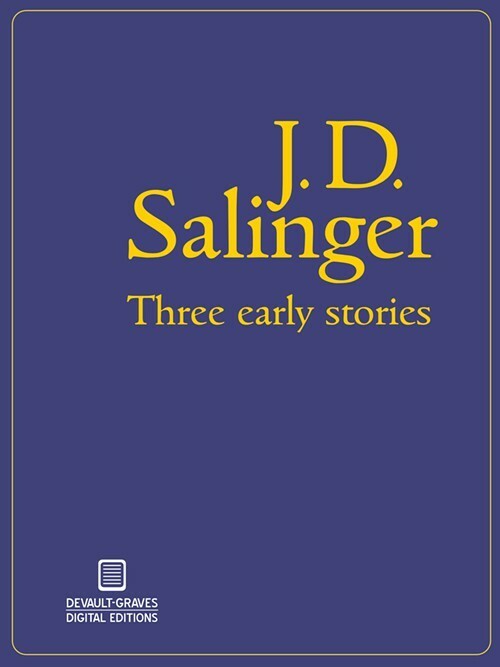 This makes Three Early Stories (for $9.99 and at just under 80 pages) the first time Salinger’s been made available in ebook form, and readers have Memphis-based Devault-Graves Digital Editions to thank. For nearly a century and a half, the Lotos Club, located today in an impressive townhouse on New York City’s Upper East Side, has counted major writers, journalists, and critics as members. Lifelong member Mark Twain once called it the “ace of clubs.” And that’s where, last week, the club hosted a reception honoring two former Memphians: writers Anna Olswanger and Vince Vawter.